An inescapable and unavoidable part of managing any workplace or leading any team is dealing with difficult situations. Having sensitive workplace conversations with anyone, regardless of their position or the purpose of the talk, is not something that anyone looks forward to. Unfortunately, failing to have these critical conversations can backfire, leading to tense situations, repeated mistakes and increased workplace drama. Having conversations regarding sensitive topics is just as important to keeping your workplace running smoothly as paying the bills and hiring skilled staff members. 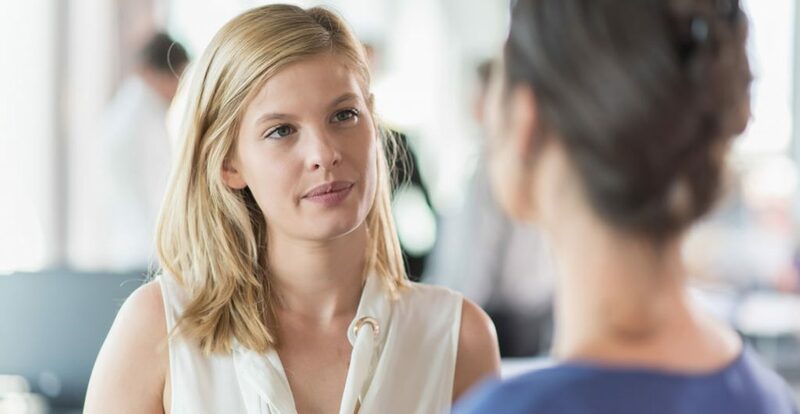 This course goes into detail about sensitive workplace conversations, recognising how hard they are to have and how stressful they can make you feel beforehand. We begin by discussing four specific issues that often arise in workplaces, along with a few suggestions on how to start these conversations. Next, we give you the information that you need, to adequately prepare for these conversations and explain why you should never discuss a sensitive topic without preparation. Finally, we discuss the best locations in your office to host these types of conversations and explain why you should focus on privacy. Who can take the Tackling Sensitive Workplace Conversations Certification course? How long does it take to complete the Tackling Sensitive Workplace Conversations Certification course?